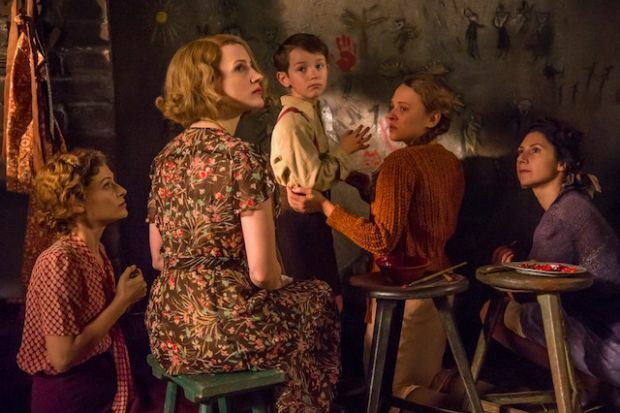 The movie The Zookeeper’s Wife tells the real-life story of one working wife and mother who became a hero to hundreds during World War II. 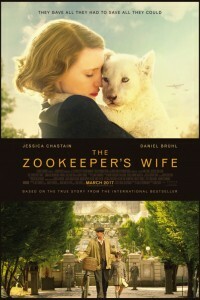 In 1939 Poland, Antonina Żabińska (Jessica Chastain) and her husband, Dr. Jan Żabiński (Johan Heldenbergh), have the Warsaw Zoo flourishing under his stewardship and her care. 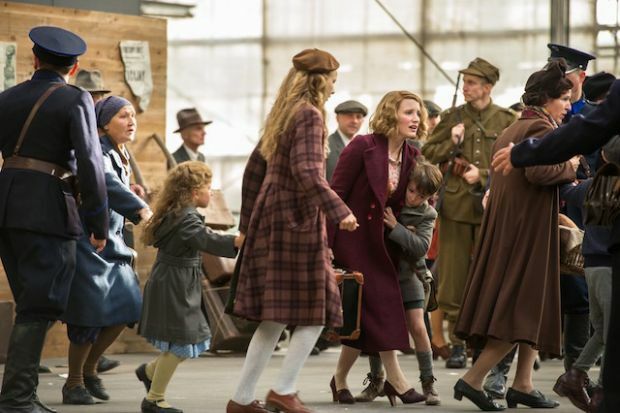 When their country is invaded by the Germans, Jan and Antonina are stunned – and forced to report to the Reich’s newly appointed chief zoologist, Lutz Heck (Daniel Brühl).